An innovative system involving major estate agents in the area. The Costa Blanca North is known for it’s picturesque mountain rages, beautiful coastlines, glorious weather and charming towns. 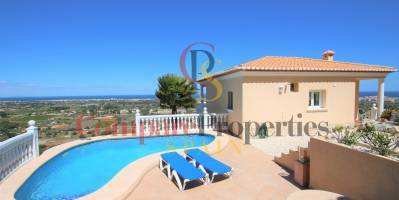 At Compare Properties Spain we strive to help potential buyers find their dream property within this beautiful area in North Costa Blanca with ease. Our professional team provides a personal experience to all aspects of the property buying process, working closely with you to identify all your requirements and quickly find properties in our extensive portfolio, which could be your dream home. 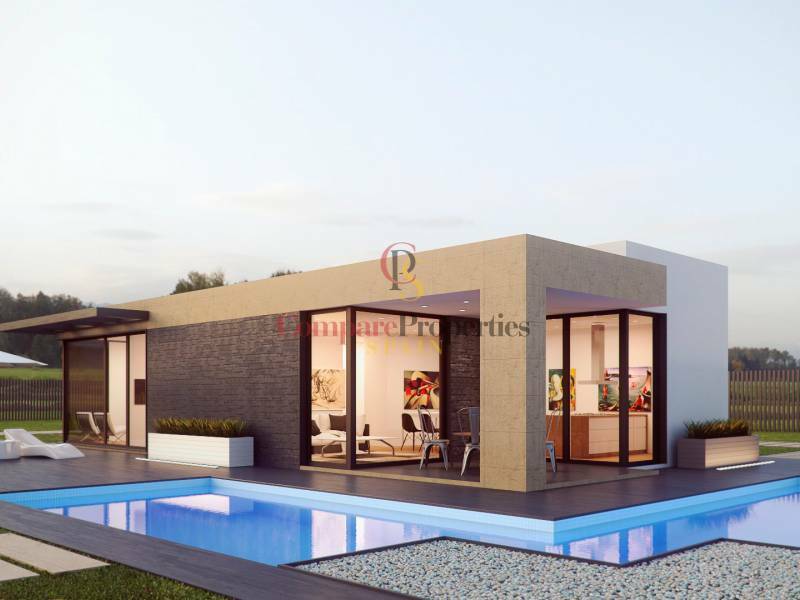 Do not worry if you are looking for a villa, luxury villa, new-development, country house, duplex, apartment or any other property type, we are the people to find your perfect property. 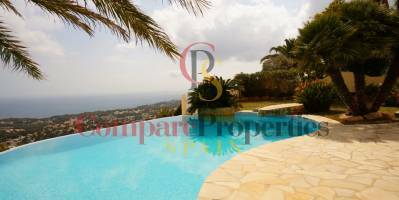 Here at Compare Properties Spain, we work closely with the top agencies within Javea, Moraira, Calpe, Denia, Jalon Valley, Orba Valley, Albir, Benidorm, La Nucia and Altea who all help us to expand our search for your perfect property and provide us with up to date information about new properties on the market. 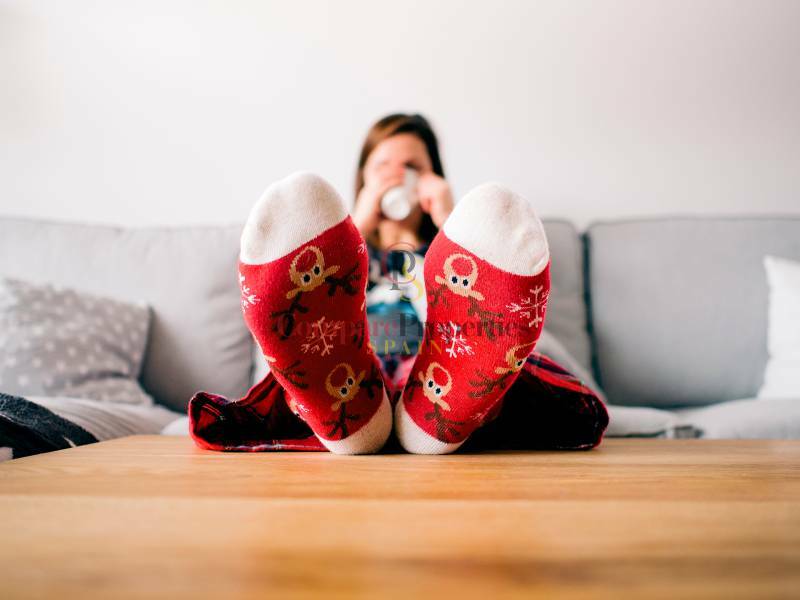 Our personalised service, local knowledge and connections ensure that we can provide the ideal solution for buyers which is not only easy, but also can save you time and money. We offer FREE Orientation Tours for our clients. 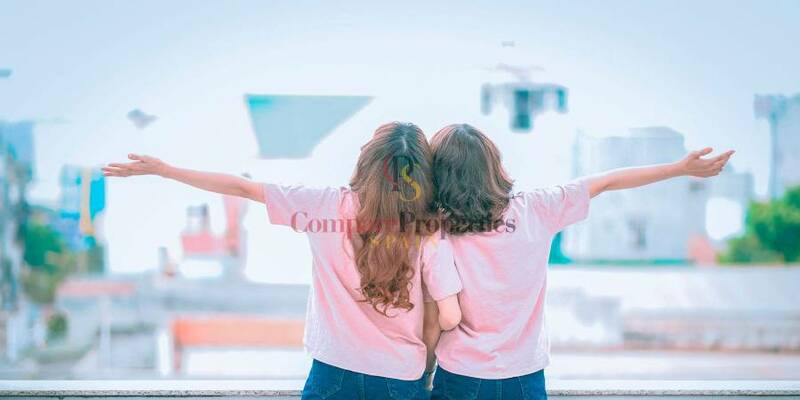 It is a service created primarily for foreign customers who do not know our region very well and want to get to know the location prior to purchasing. At the end of the day, location is everything when buying your new home. 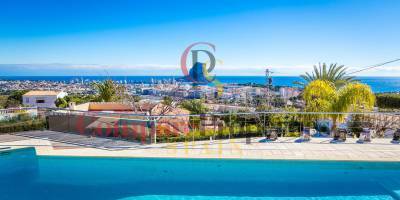 Our experience and knowledge of the Northern Costa Blanca, gives us the ability to offer an expert service, helping you through the complexities of the buying process overseas and the accommodation in your new town. Our services cover all your needs before and after the purchase of your new home. Legal assistance and mortgages, Currency exchange services, Insurance (Health, Life, Home or Car) and Maintenance, refurbishment & building work are areas where we can advise you on. Our estate agents will provide you with a very valuable help during the sale of your home, saving you time, money and frustrations. 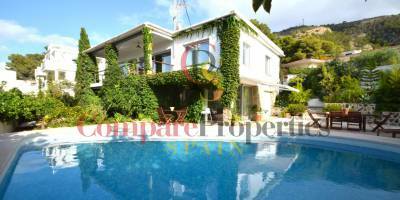 Compare Properties Spain is your trusted real estate agent located in Javea and Denia (Costa Blanca North). 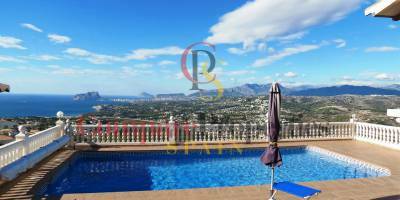 Our work area covers the whole area of the Costa Blanca North, including the cities of Denia, Moraira, Javea, Benissa, Calpe, Altea, Jalón Valley, Orba Valley, Albir, Benidorm, La Nucia, Altea and the surrounding area. Advice on the purchase of housing. 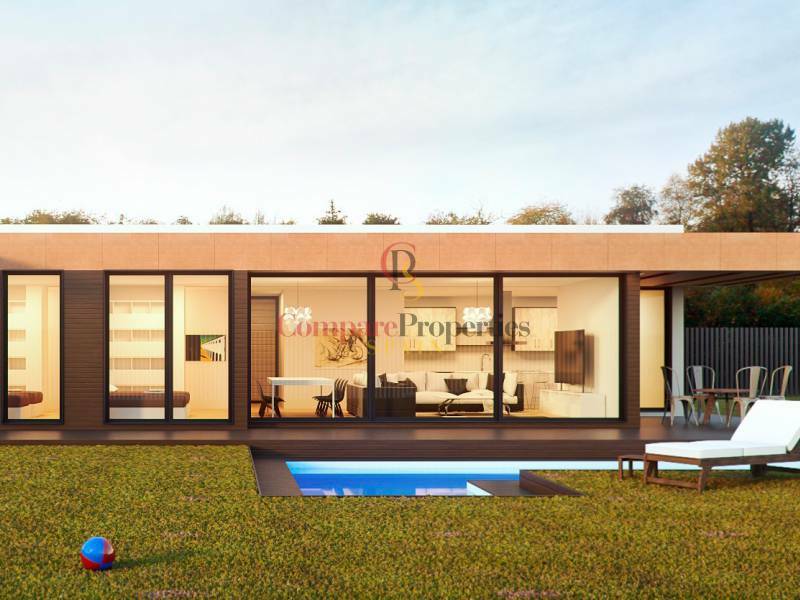 Compare Properties Spain gives you all the help you need with the sale of your home, from an economic valuation following market prices, to photos that faithfully represent the possibilities of your property. We implement the latest Marketing strategies, especially on the internet, ensuring that your home will be seen on the most visited portals in Europe. The currency exchange rates more advantageous for you. At Compare Properties Spain we compare the best margins on exchange rates within several foreign exchange companies. So we help you find the best way to transfer the money you have saved at the lowest possible cost. We contract on your behalf any type of insurance. Compare Properties Spain seeks and compares the products of the leading home, car, or life insurance providers to ensure you the best prices to save up to 30% a year. We help you with the reform and maintenance of your home on the Costa Blanca. Compare Properties Spain helps you with any type of renovation you want to do in your home, from installing air conditioners, kitchens, or bathrooms, to maintaining gardens and / or swimming pools while you are away. We work with trusted suppliers, workers that we recommend. Fantastic choice of properties to suit all budgets, just let us know what you are looking for using our on-line form we will find it for you! We aim to make searching for your ideal property as easy as possible by offering both standard and advanced search options. Whether it is Banking, Money Exchange or arranging a Mortgage, we are there to help you all the way. At COMPARE PROPERTIES SPAIN we compare the best margins in exchange rates within various Currency Exchange companies. No sending or receiving fees. 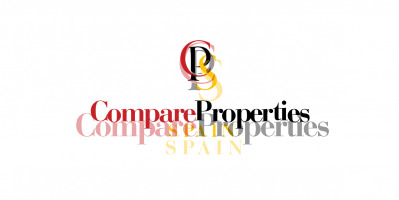 At COMPARE PROPERTIES SPAIN we only deal with Currency companies that have have credibility and longevity. They are FCA regulated (Financial Conduct Authority) and with the highest credit score.